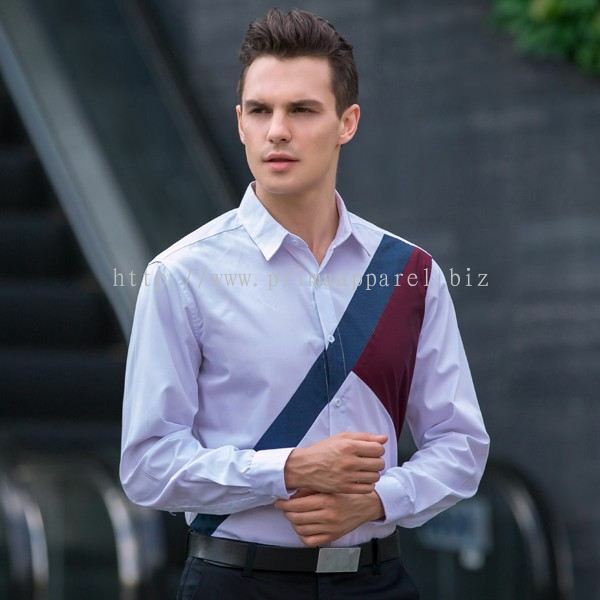 Prima Apparel - Prima Apparel | Prima G supplies and manufactures a wide selection of premium and good quality men and women corporate workwear uniform ranging from F1 shirts, polo, t-shirts, blouses, skirts, dresses, shirts, pants, suits, shorts, sportswear, aprons, F&B, plus size and so much more. B2-8-2, Midfields Square East, Dataran Niaga Sungai Besi, Jalan 11/108C, Off Lebuhraya Sungai Besi, 57100 Kuala Lumpur, Malaysia. Room 602B, No. 6 Gang Bei Road, Baiyun District, Guangzhou, P.R.China, 510042. Blk 28 Kallang Place #07-03 Singapore 339158. Prima Apparel added a new video. Prima Apparel added new product in Dri-fit Atheletic (Round Neck) - PG0029 - Microfibre Quick Dry Category. Prima Apparel added new product in Cotton Polo Shirt - PG0028 - Honeycomb T-Shirt Category. Prima Apparel added new product in Dri-fit Polo Shirt - PG0027 - Microfibre Quick Dry Category. Prima Apparel added new product in Cotton Polo Shirt - PG0026 - Silk Cotton Category. 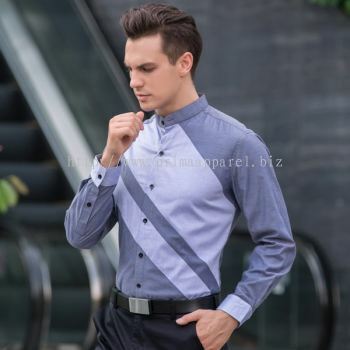 Prima Apparel added new product in PG0025A - Male Category. Prima Apparel added new product in PG0025A - Female Category. Prima Apparel added new product in PG0024A - Female Category. Prima Apparel added new product in PG0024A - Male Category. Prima Apparel added new product in PG0023A - Female Category. 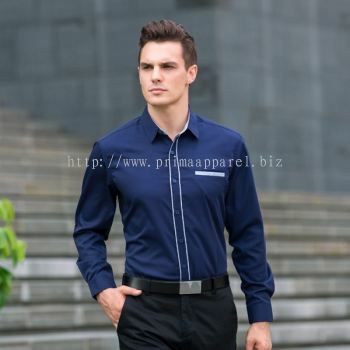 Prima Apparel added new product in PG0023A - Male Category. Prima Apparel added new product in PG0022A - Female Category. Prima Apparel added new product in PG0022A - Male Category. Prima Apparel added new product in PG0021A - Male Category. Prima Apparel added new product in PG0021A - Female Category.